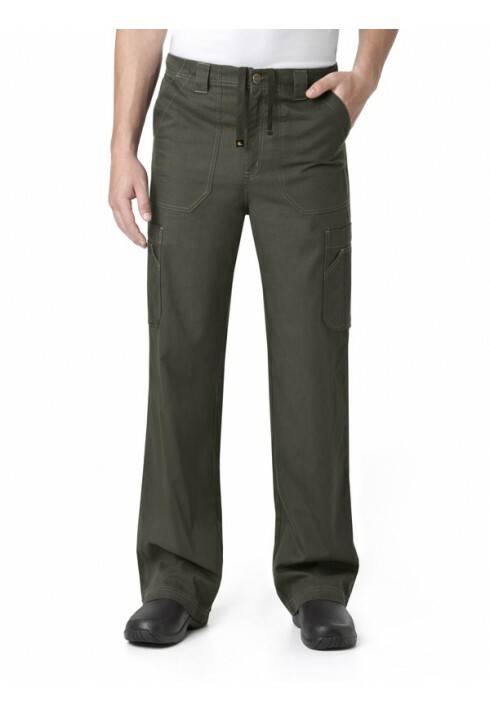 Carhartt's men’s multi-pocket ripstop pant has a full drawstring waist with half elastic back and full-functioning zipper fly. 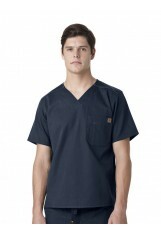 Offers eight total pockets and a utility loop at wearer’s right side. Tradesmen pockets at cargos. Triple-needle stitching at outseams.